Yet another good conference at the Guild of taxidermists annual get together. Always good to see old friends and meet the now and upcoming and keen taxidermists in the UK, this year we were graced with two legends in the world of taxidermists in the UK Derek Frampton and Peter Summers great to see them again they have been a great inspiration to me since I first started taxidermy. 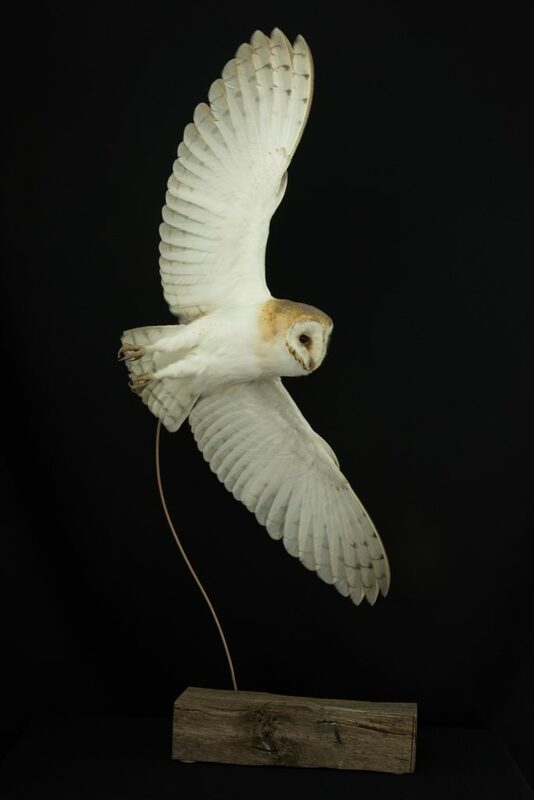 For the competitions this year I did an Golden eagle, Green Woodpecker and a Barn Owl. 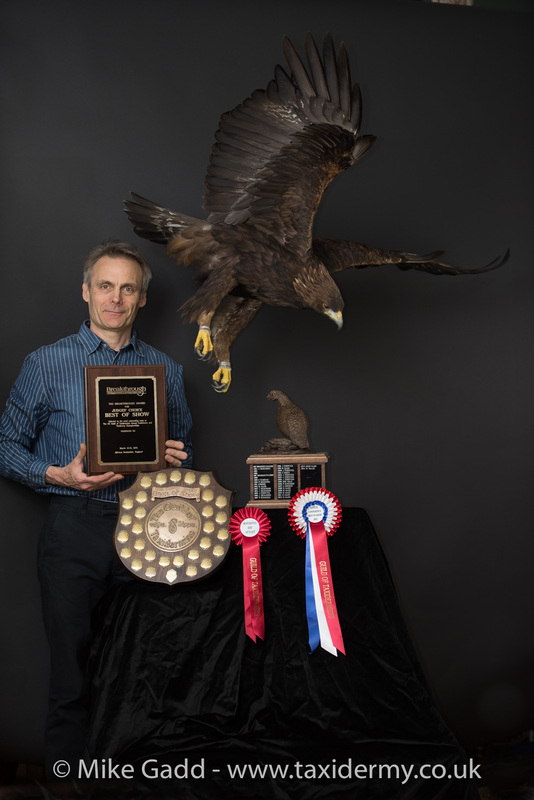 Only one item was accepted by the judges as suitable for the competition this was the Golden Eagle. I mounted it in a flying pose fixed to some driftwood. The Eagle Won getting first place in the Bird Competition, it was also awarded Best of Show and Breakthrough Judges choice best of show. My protichay David Irvin took second place with an excelent scoup in a diving pose, no bird was deemed worthy of third place so none was awarded this year.